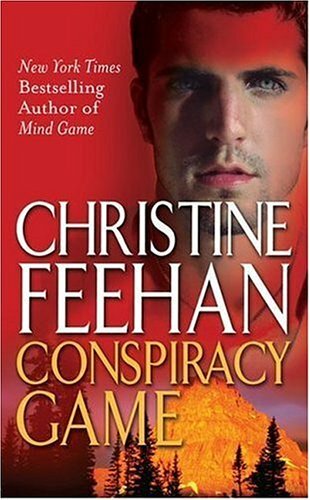 I love Christine Feehan, but I have unfortunately onlt read two of her books. You’ve inspired me to pick up one of her books at the book store! I am a big fan of CF, but I could never get into this series as much as the others! Think I will give them another try. Amanda & Suzanne: This book and the one after it are the best ones in the series. If you’re going to read any of them, this is the one to start with! 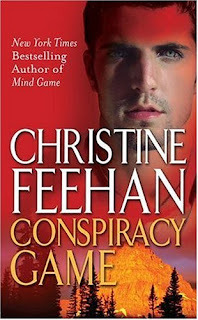 Jen: This series peaked with the Norton brothers books. I think I’ve read them both three times! I read Ken’s book I think. Briony was the circus girl right? Meg: Yes, that’s right. I loved Jack’s book AND Ken’s book as well.